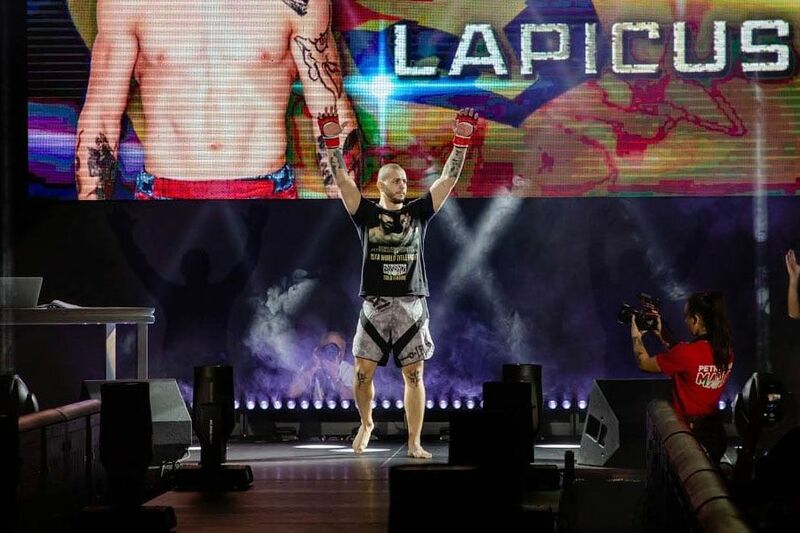 Lapicus made his debut in 2014 and has spent his entire career competing on the Italian scene, compiling a 12-0 record. 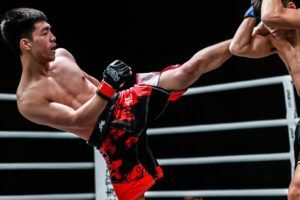 He will follow in the footsteps of teammates Giorgio and Armen Petrosyan who both compete in the ONE Super Series. 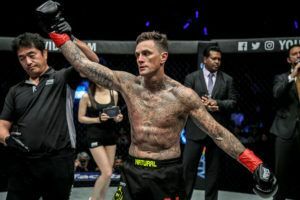 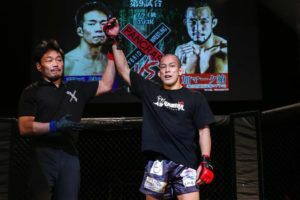 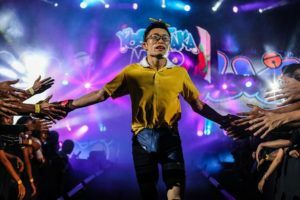 ONE Championship’s welterweight division has been bolstered by the recent signings of Sage Northcutt, Yoshihiro Akiyama and Yushin Okami while Cosmo Alexandre is also relaunching his MMA career. 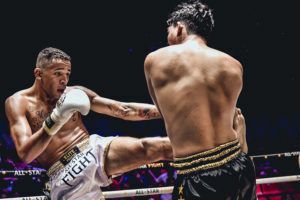 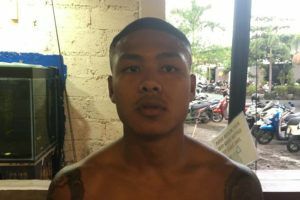 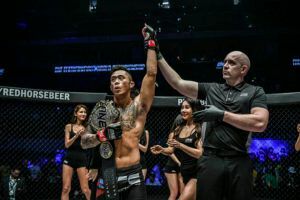 Champion Zebaztian Kadestam successfully defended his title earlier this month at ONE: ‘Reign of Valor’ while undefeated American welterweight James Nakashima is booked to face Luis Santos at ONE: ‘Roots of Honor’ in April. 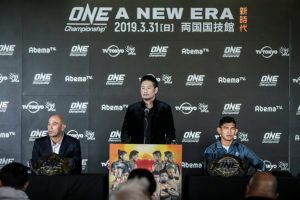 Northcutt and Alexandre will face off at ONE: ‘Rise of Warriors’ in May while Akiyama and Okami are still awaiting their promotional debuts. 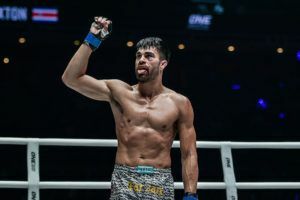 The division is much deeper than it was during Ben Askren’s reign and it will be interesting to see who emerges as the next contender for Kadestam’s title.